Note: This post originally appeared in the Financial Post. When MaRS announced the opening of its corporate innovation centre in June, the first tenants were all from the financial services sector. 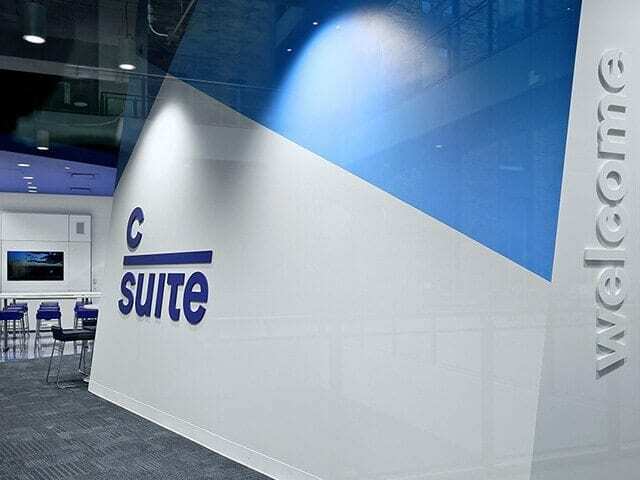 Launched with founding partner CIBC, the MaRS C Suite is designed to serve as a space where startups and large enterprises can accelerate innovation. “If you’re a major institution, it’s difficult to do financial technology innovation off the side of your desk,” says Adam Nanjee, head of MaRS FinTech. In launching the space, MaRS became neutral ground: a place where institutions and startups are introduced to each other, as well as the venture capital community, he adds. Already, CIBC has developed an app for the Apple Watch, and more innovations are currently being developed in the centre. The rapidly emerging financial technology sector is poised to cause substantial disruption in the banking and payments industries over the next decade. But rather than replace traditional companies, fintech firms view themselves less as competitors and more as strategic allies. Consider them “frenemies”: banks looking to infuse their firms with digital innovation are increasingly joining forces with agile entrepreneurs interested in collaborating with the incumbents, tapping into their distribution channels and regulatory expertise. This trend is evident when looking at the investments made in the sector. Capital flowing into fintech globally jumped 57% between 2014 and 2015. To be sure, Canada is lagging behind some other industrialized countries, with only 8.2% of 2,000 consumers surveyed reporting that they’d used at least two fintech products in the past six months, according to Ernst & Young’s fintech adoption index. (Hong Kong led the international study, with a 29% adoption rate, while usage in the U.S. came in at twice as high as in Canada.) The study found that almost three in five Canadians who regularly use digital devices say they were unaware that fintech products exist. But executives in Canada’s fintech sector — which now includes 80-plus firms — say there’s mounting evidence that the industry’s growth may have reached a turning point in terms of consumer acceptance. “We now have more than 300,000 members across Canada,” says Dave Feller, founder and CEO of Mogo, one of the leading players in Canada’s emerging fintech sector. Earlier this summer, Mogo unveiled a no-fee mobile app. 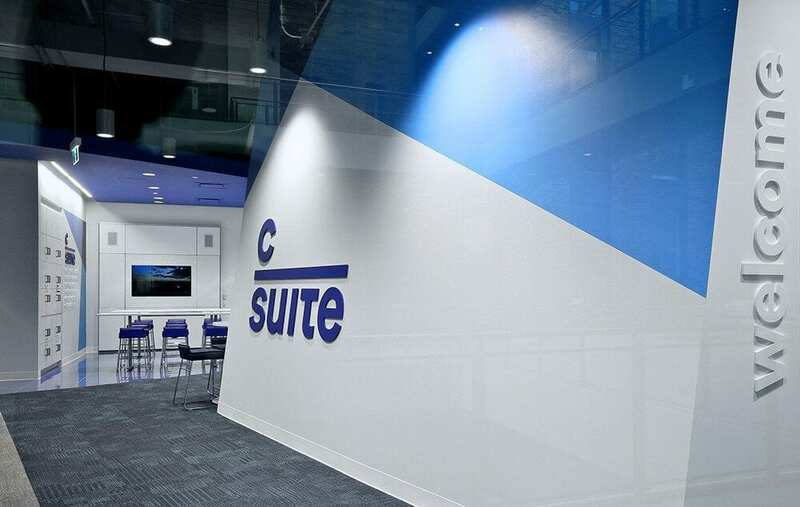 The TSX-listed company, which generated $43.5 million in revenues for fiscal 2015, hopes that the app will reshape the way smartphone-wielding Canadians borrow, pay and manage their finances. The firm’s new digital account, which went live in August, allows consumers to sign up in minutes with their smartphones, avoiding not only the time-consuming scrutiny banks require, but also the risk associated with a rejected credit application. “When the account is open,” says Feller, “people see their credit score instantly and get free monthly credit score monitoring.” Mogo touts its dashboard features to consumers as a means of actively managing their borrowing and repayments, and improving their financial health. Besides such market signals, the sector is benefiting from the innovation synergies created in the MaRS FinTech cluster, whose partners not only include the tenants of the MaRS C Suite, but also emerging startups like Mogo, Lendified and Wealthsimple, a new form of robo-advisor. The industry’s rapid growth has given way to a new hybrid community that sees banking executives mingling with startup entrepreneurs to collaborate on joint technology initiatives. In just a few weeks, leading Canadian ventures, investors and financial services decision makers will come together at MaRS for CIX FinTECH to network and explore the future of banking, investing, insurance, and lending. This fall, PayPal Canada, the payments giant, also announced it would be relocating its Canadian head office to MaRS to bolster its relationships with Toronto’s scaling fintech startups and consult with them on emerging disruptive technologies. Indeed, the partnerships approach seems to characterize the evolution of Canada’s fintech world, as many startups look to align themselves with established financial institutions or other large players that can extend various forms of consumer protection — e.g. credit card fraud insurance policies — to their customers. Another such player in the MaRS cluster is Tacit Innovations, which has developed Maegan, a mobile ordering and point of sale platform for the restaurant and hospitality sectors. CEO Cris Jucan says the technology allows customers to place their orders by smartphone well before arriving at the restaurant or hotel, and then link those orders to the payments platforms provided by Moneris, the electronic payments joint venture established by RBC and BMO. The technology’s seamlessness bolsters customer loyalty, but also reduces labour costs and improves service efficiency, says Jucan, who points out that Tacit recently won a contract to provide the service to the 4,800-hotel Intercontinental Group. The first implementation, due to go live later this year, will be rolled out at the Times Square Intercontinental, and other east coast locations. The app allows guests to place room service meal orders virtually, and in advance of their arrival. Fintech insiders point to other such B2B fintech innovations designed to simultaneously improve the end-user’s experience while reducing risk. Rob Cameron, Moneris’s chief product officer, points out that the growing consumer acceptance of tap card payment technology, especially with credit cards, has allowed some retailers to begin thinking about phasing out or significantly reducing cash as a payment option. Citing market studies, Cameron says 55% of Canadians say they prefer to use contactless payment technologies, with that proportion rising to 64% among 18- to 34-year-olds. In 2015, 10% of all payments were made with digital card taps, a figure that has since doubled. Increasingly, consumers have shown a willingness to use the technology for small purchases, such as cups of coffee. Some retailers, Cameron adds, are “turning off” cash, which reduces expenses relating to counting money as well as the risk of fraud or theft. “I try to never use cash for anything,” he says. Indeed, that sentiment will increasingly drive consumers to the sorts of friction-free financial solutions percolating up from fintech entrepreneurs working in collaborate incubator environments like MaRS. CIX FinTECH will bring together global financial services decision makers, Canada’s best fintech entrepreneurs and investors in an environment of education, networking and collaboration. It will showcase Canada’s hottest fintech startups in banking, investing, insurance, lending, payments and other financial services technology.